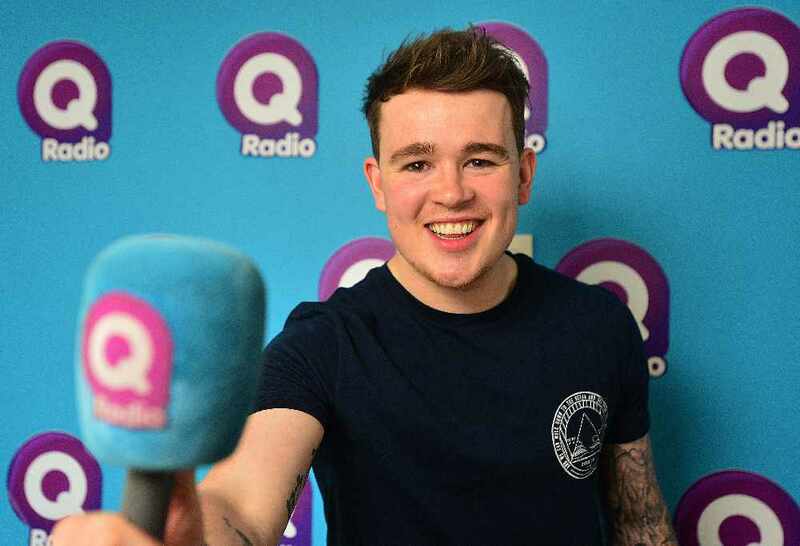 Q Radio's Eoghan Quigg had a very special guest on his show this week - pop sensation and friend Alexandra Burke. Burke rose to fame after winning the fifth series of British television series The X Factor in 2008, becoming one of the most successful winners of the series. Former X-Factor winner and Strictly Come Dancing star Alexandra Burke joined Eoghan for a catch up on what is going on in her world. Alexandra has just recently announced a comeback tour which is her first UK headline tour since 2010. Burke exclusively reveals to Eoghan that there will be a tour date for Belfast and it will be announced very soon. 'The Truth Is’ will see Alexandra take her infamous soulful voice on the road for a 13 date tour across the UK and she will perform in the iconic London Palladium. Alexandra chats to Eoghan about her time on BBC's Strictly Come Dancing and how she produced the new album on the road. The new album will be released on March 16th, 2018. Eoghan takes a trip down memory lane and puts Alexandra Burke's knowledge to the test with his 2008 X-Factor quiz.